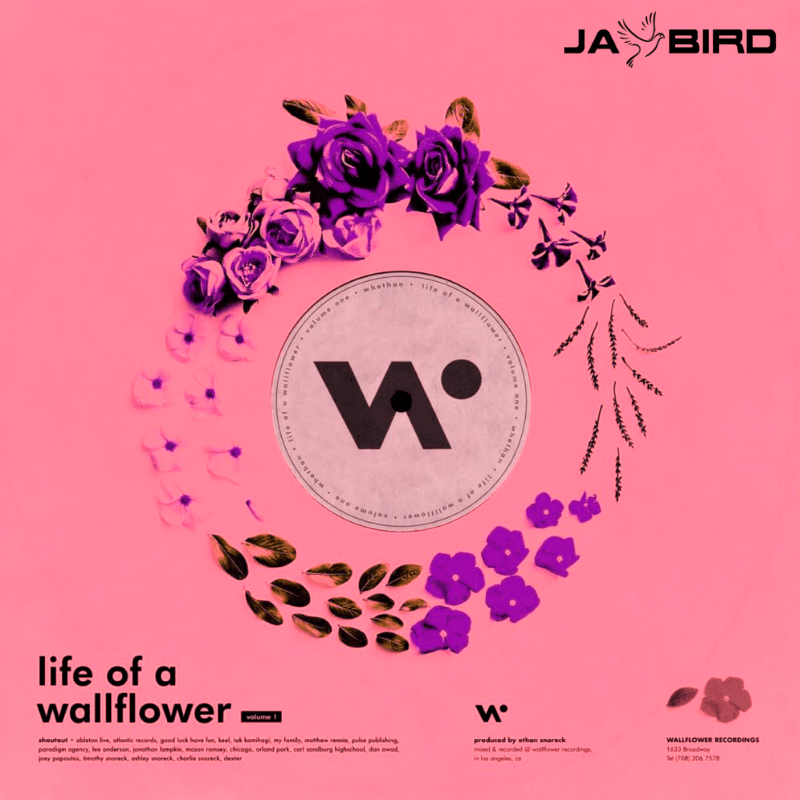 Today on Sensei’s Music Blog, we get to help showcase the Jay Bird remix of Whethen’s ‘Top Shelf’ ft. Bipolar Sunshine - which just gives you a sly and emotive vibe with Bipolar Sunshines’s vocals while accenting Jay Bird’s heavy hitting, future bass production. This release is a bit harder hitting than some of Jay Bird's latest, but it still captures the melodic and atmospheric soundscapes that have come to define his sound. Both dreamy and lively, his remix offers listeners a unique and euphoric listening experience. Lastly, if you’re diggin’ what Jay Bird is up to - make sure you throw him a follow on his social media links and show some love for his hard work. He’s probably got a few more in store for us in the upcoming months so don’t be a fool and miss out. You’ll find everything you need and the the stream to Jay’s Remix of ‘Top Shelf’ down below! Enjoy!